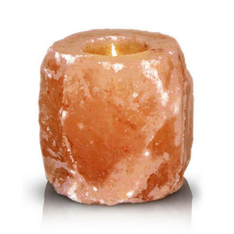 Salt lamps have a positiv effect on our well-being through it's comfortable and natural light. The air is enriched with negative ions and gets the invigorating freshness like on a stay at the sea, maintains or at waterfalls. Scientific tests show that well-being increases, the more negative ions are around you. 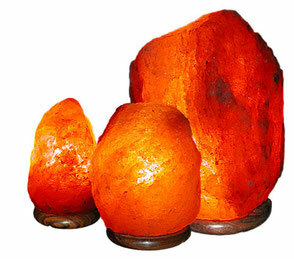 Beautiful living with our large selection of harmonious color and light effects - Salzburg Salz - salt lamps. 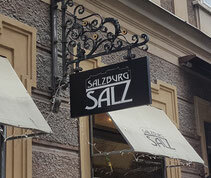 Salzburg Salz tea lights are polished in to different shapes. Ask for our extensive assortment! The candle light in our Sole tee light gives every apartment a harmonic light and creat cosiness. The corpus made out of salt enriches the air with negative ions and increases your well-being.